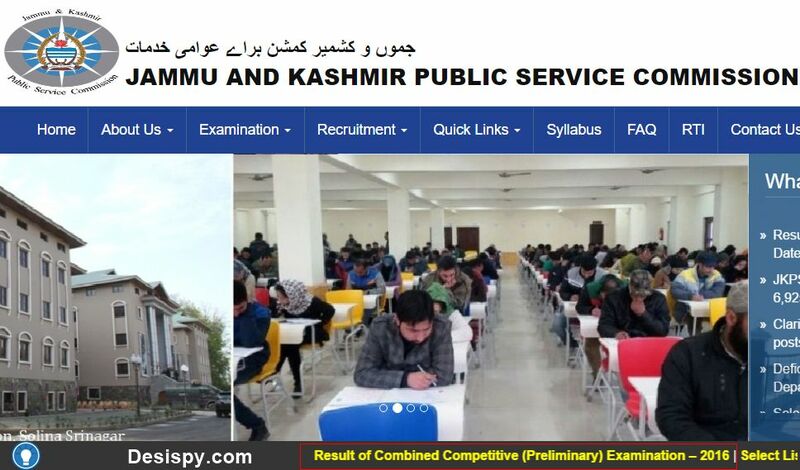 JKPSC declares the result of Combined Competitive (Preliminary) Examination) – 6,925 candidates qualify for Combined Competitive Examination, (KAS, KPS etc). 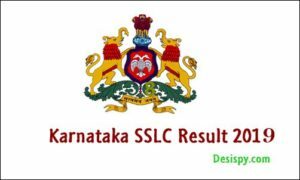 The Jammu & Kashmir Public Service Commission today announced the result of Preliminary Examination conducted on 19th March, 2017 at 08 centres across the State in which 36,681 candidates had appeared and out of them 6,925 have qualified for main examination which is scheduled to commence from 17th July, 2017, the detailed schedule therefor is being issued separately. 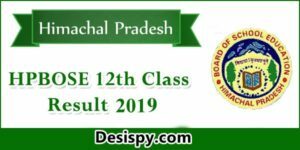 The result is on the website of JKPSC i.e www.jkpsc.nic.in. 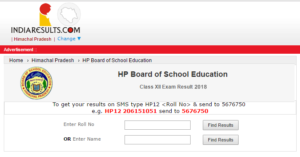 It is hereby informed that the candidates as per Annexure-A to this notification are declared to have qualified for the admission to the Jammu & Kashmir Combined Competitive (Main) Examination, 2016 on the basis of their performance in the J&K Combined Competitive (Preliminary) Examination, 2016 held by the Commission on 19.03.2016 and in terms of sub rule (2) of Rule 8 of Jammu and Kashmir Combined Competitive Examination Rules, 2008 as amended from time to time and also the laws laid down on the subject including the judgment of Hon’ble Supreme Court in the case titled Andhra Pradesh Public Service Commission versus Baloji Badhavath & Others (Civil Appeal No.2244 of 2009) for the purpose of admitting the candidates for appearing in the Main Examination. 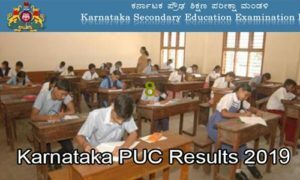 While adopting the above rule, the number of candidates to be admitted to the Main Examination is in the proportion of 25 times of the total number of vacancies which comes to 6925 candidates in Roll order thereby making the last cut off point as 270.477 marks out of aggregate of 450 marks. 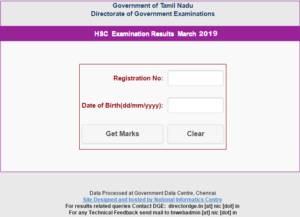 However, the candidature of candidates who are declared to have qualified for admission to Main Examination is purely provisional and subject to determination of final eligibility at the time of submission of Application Forms for Main Examination which shall be received through online mode for which a separate notification shall be issued shortly. Further, the Main Examination shall be held w.e.f 17th of July, 2017 for which a detailed date sheet shall be notified separately. This is subject to the outcome of any writ petition pending disposal before any competent Court of Law. The result is also available on the official website of the Commission viz. www.jkpsc.nic.in.